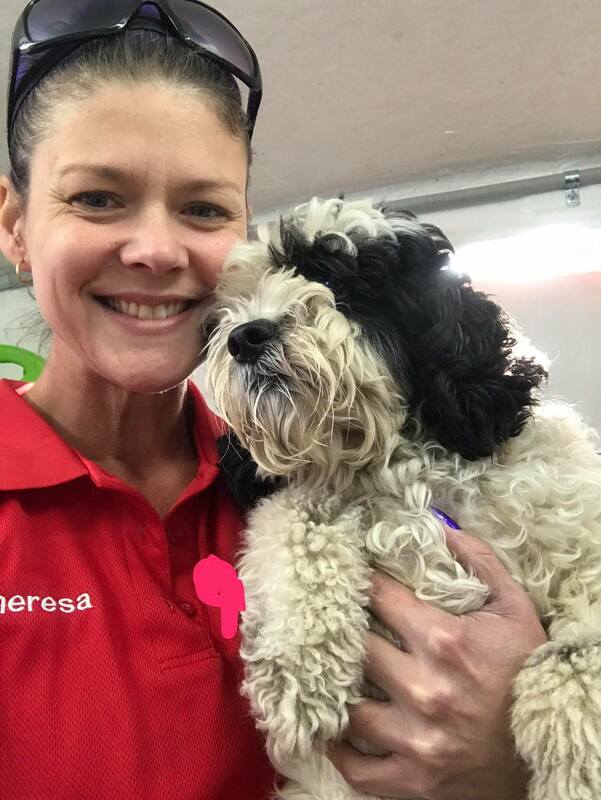 Jim’s Dog Wash is a growing Division in Jim’s group that aims to provide quality mobile grooming and care for dogs throughout Australia & New Zealand. Though our Franchisees at Jim’s Dog wash come from a range of different backgrounds, they all share the similar qualities that make them the professional dog groomers that they are. These individuals enjoy meeting people and have great communication skills, who see the value in bonding with a group of like-minded people. But most importantly they share an enthusiasm to make a real difference and are truly passionate animal lovers. We are committed to change the face of the mobile Dog Grooming service in Australia. Just because we offer a mobile service, it doesn’t mean we compromise on the Quality Pet care that is necessary to keep your furry friend happy. Our customer service and the standard of our dog grooming will not fail to please our customers.